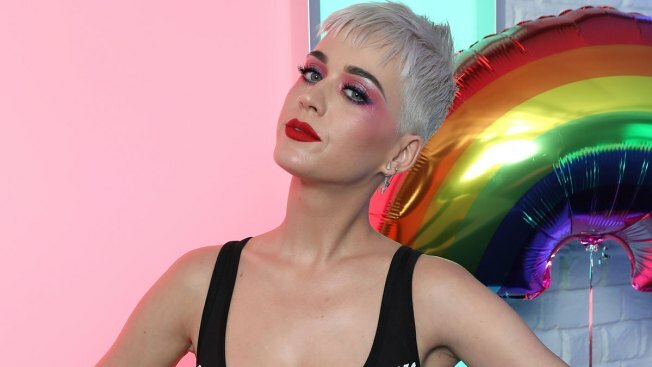 Singer Katy Perry kissed a contestant on "American Idol" and he did not like it. But Benjamin Glaze is downplaying some backlash aimed at Perry, who is a judge on the show. The 19-year-old took to Instagram on Wednesday to say he did not think he was sexually harassed. The singer from Oklahoma says he was uncomfortable when Perry kissed him on the lips as he auditioned during the show's two-night season opener on ABC. Glaze says he had never been kissed before. He needed some water before singing Nick Jonas' "Levels," which Perry called "a bit rushed." Perry, Lionel Richie and Luke Bryan did not send Glaze to the next round. Glaze says he should have picked another song and calmed himself down regardless of the kiss.